I recently (finally!) got around to forming my own group. You can check out my new band Kuckaw! Here. 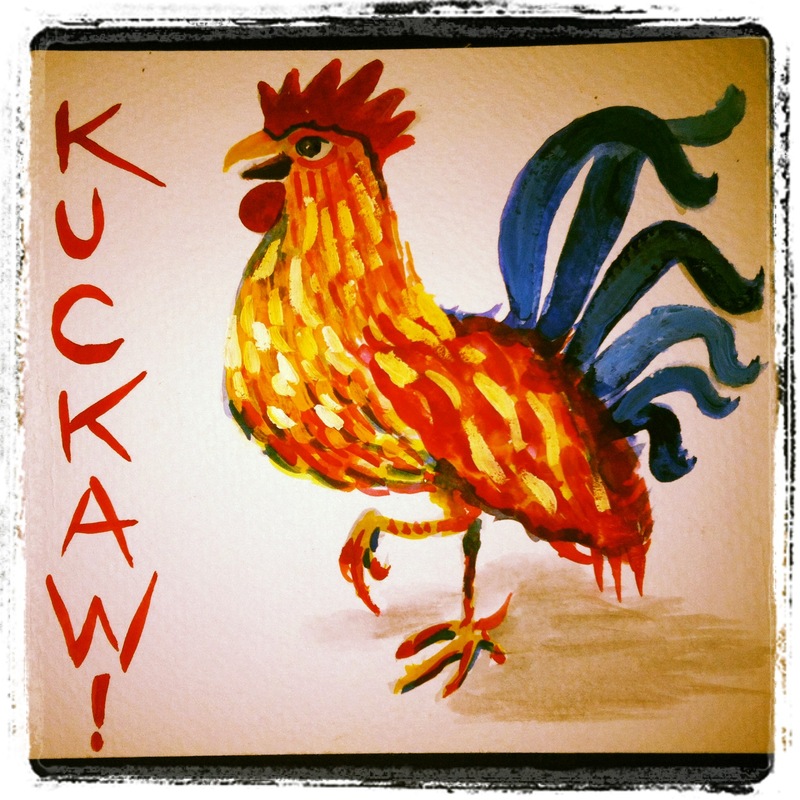 Kuckaw! is a heavy hitting instrumental funk band, fresh out of Oakland, California. The band members, all seasoned players in the Bay Area music scene (members of Albino! Afrobeat, Dynamic, Jazz Mafia, Ernest Ranglin, and Soji Odukogbe, among others) have come together in order to fulfill one common goal: to get some booties shakin’! Influenced by artists such as Herbie Hancock, Orgone, and Jamiroquai, Kuckaw!’s sound melds the driving, heavy rhythms of 70′s funk with the hypnotic, interlocking essence of Afrobeat, a touch of disco (minus the cheese), and brings the wild abandon of a Zappa-esk musical odyssey. Keep an ear out for this burgeoning ensemble, bringing the funk to a location near you! Our hard-grooving studio album Peralta House is now for sale at CD BABY. The Albino! website is currently streaming clips from the album, and help yourself to a free download of “La Koolie” once you join the Albino! mailing list! Also, check out the stellar Jambase review of our San Francisco CD Release show here. Interested in learning Double Bass or Electric Bass in a fun and encouraging environment? Whether you are a total beginner who wants to learn the basics or a seasoned player looking for some direction, this is the place for you! (Lessons in guitar, piano, and drums also available) All ages and skill levels welcome.